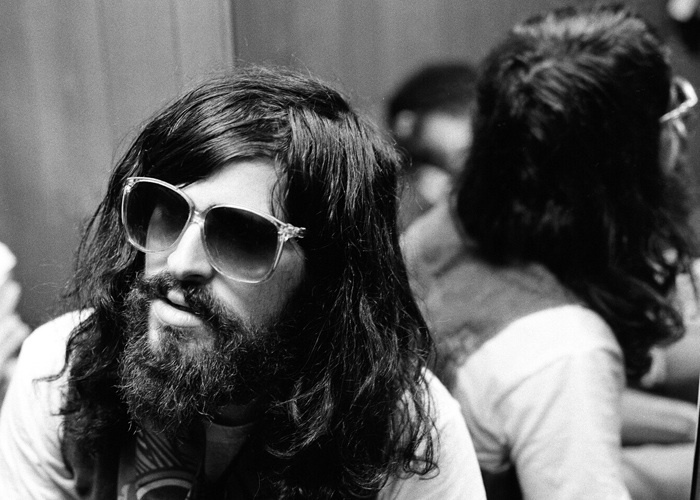 Extremely confused, and confusing, interview with Devandra Banhart from the summer of 2006. It was very late at night, I had no respect for the guy or his music and I kind of wanted to punch him for most of the duration of our conversation. That aside, we got along famously. The conflict referred to was the 2006 Israel-Lebanon War. He later dated Natalie Portman. Read the rest of this interview here. this the guy Joaquin Phoenix was imitating? Hadn’t thought of that before, but yeah it could be…! He’s done some good albums though. I’m a fan. That’s the charge Laura, not the excuse! I hate this pretentious poser, reminds me of a modern day Charles Manson, without the murders, yet. I think there are pretentious cunts in the world who got an unfair helping of musical ability at birth. I should stress by the way, that he wasn’t rude to me or anything. In fact, while I was in the bathroom he sang a complimentary song about me into the dictaphone. I just thought he was an idiot. and tell me you don’t want to bust him right in the mouth, again and again. Yip, that’s my boy. Except the bit he says about plastic surgery actually borders on interesting… That’s obviously his A-material. God what an idiot and I really REALLY like him as a musician.Is he just a stoner ´cos you know the way they come across sometimes?